An increasing number of planes in Russia have had powerful lasers pointed into the cockpit, dazzling pilots during landing. Police are on the hunt for the hooligans whose actions could potentially cause hundreds of deaths. Laser beam attacks are a growing nuisance in Russia. More than 50 cases have been reported since the beginning of this year, while there were just five over the second half of last year. 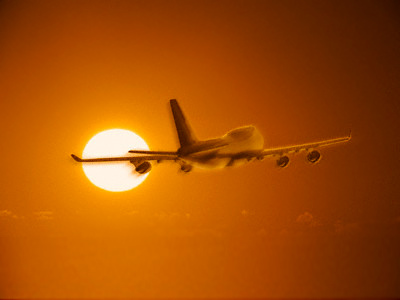 It indicates that the problem is swelling at an alarming pace and may soon become as big as in countries like the US and the UK, where hundreds of such attacks on aircraft are reported annually. The latest incident in Russia was at Moscow Vnukovo Airport when the pilots of a Tupolev passenger airliner were dazzled by a powerful green light. Just minutes later another aircraft came under a similar attack. Luckily nothing went wrong, but it is feared it is only a matter of time before a deadly incident occurs. "We were blinded during landing just a hundred meters above the ground, when we were only a kilometer away from the runway. As a result, we were in danger of losing control. The crew was dazzled and a catastrophe could have happened," said pilot Anzor Keshokov. 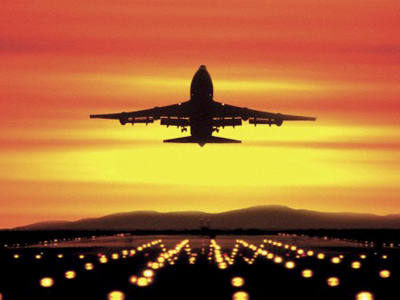 But not all aircraft can land on autopilot. And even if they do, those in the cockpit need to remain in control and be able to intervene in case of emergency. 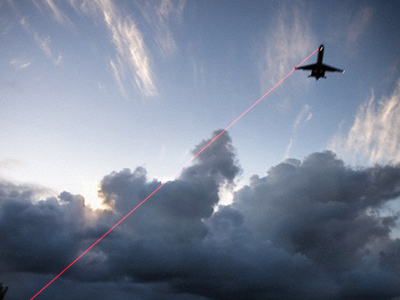 “The effect of a laser beam on a pilot can be compared to that of lightning. It blinds you,” explained pilot Mike Shindler. The green laser guns used by the hooligans are imported from China. They can be bought in Russia for as little as 100 dollars. They can fire as far as five kilometers and burn through paper and even plastic at close range. In the US, sales of such devices are banned. Russian legislators are also considering outlawing them and toughening punishment for this offence, with some police officials calling for laser pranks to be equated with terrorism. 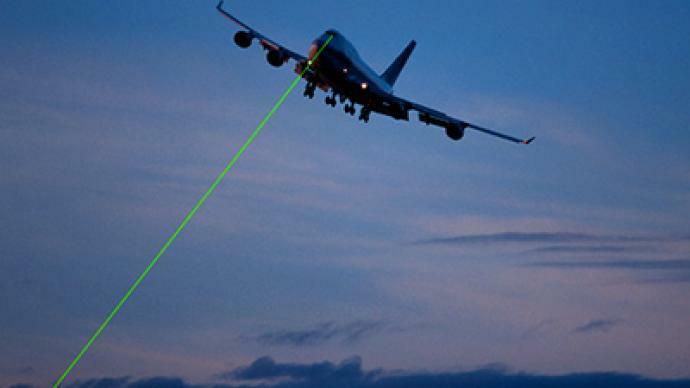 So far, there has been only been one arrest in Russia for intentionally targeting an aircraft with a laser and the suspect is still under investigation. Attempting to down a plane by other means would be classified as terrorism. In the meantime, some people are calling for more action and claim police are being too slow. “Everyone’s waiting for new laws, though there’s no excuse for police inaction on the ground. Our current legislation is good enough. It allows for the arrest and imprisonment of such fools for up to ten years in prison," Gennady Gudkov Deputy Chair of the parliamentary committee on security said. Meanwhile, there is some criticism of the media for drawing attention to laser attacks. The head of the Chechen Republic Ramzan Kadyrov, who ordered shops there not to sell laser guns after one such attack was carried out in the southern Russian republic, said media publicity provokes youngsters hungry for notoriety into risking people’s lives. On the whole, public concern in Russia is rising about the potentially equally serious risk from laser-louts and their high-tech hooliganism.